Sidereal Day: It Must Be Nice To Be A Bird - Giveaway! It Must Be Nice To Be A Bird - Giveaway! Click HERE to get to the giveaway! 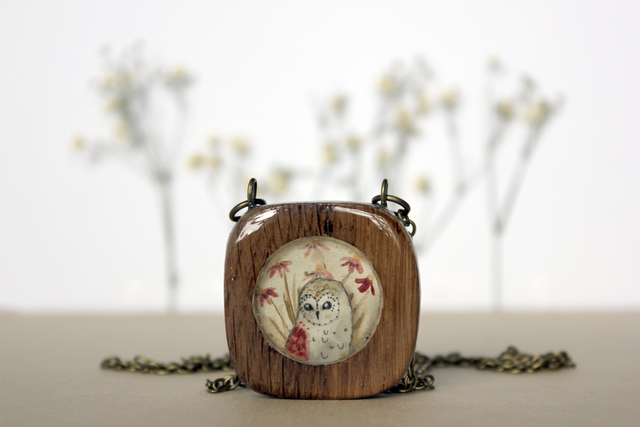 Two more things: I meant nothing bad about the beautiful owl pendant--it's beautiful, and the use of wood for the frame is genius. And: thank you for having no word verification on your blog comments!!! I have been thinking of hosting a giveaway soon and it's nice to know that someone would enter it. I understand about not entering giveaways, I try to keep it to stuff I know I would use, or that I know a friend would love as a gift. Annnnnd, your welcome for not having to do a word verification.